Trying to improve stargazing and space-journeying are lofty goals but we often forget that pursuing and celebrating curiosities are valuable, too. Which planet is closest to Earth? Common sense suggests it’s Venus or Mars, and common sense would be right. However, technically speaking, this isn’t entirely true. At different points in their respective orbits, Earth, Venus and Mars are at different distances from each other. Out of curiosity, if these variations in distance were factored in, which planet would be closest? The answer is weird: it’s Mercury.
) away from Earth and Mercury is 1.04 AU away. The researchers figured that for any two bodies in the same plane and moving in concentric orbits, the average distance between the two bodies is directly proportional to the radius of the inner orbit. To validate this corollary, they plotted the planets in their actual elliptical orbits in 3D and ran a simulation for 10,000 years. The simulation recorded the distances between each pair of planets every 24 simulation hours. The average measured distances deviated from the results from PCM by less than 1% – so their calculation was right. On average, Mercury is Earth’s closest neighbour. To be completely honest, this isn’t entirely useful information. The researchers’ finding doesn’t change how astronomers and spaceflight planners work. In fact, it could even be a case of ‘data torture’: analysing a large dataset in multiple ways and finding one interesting result – the statistical equivalent of a broken clock being right twice a day. These are sobering words. However, the researchers’ article does have one very important redeeming quality. Trying to improve stargazing and space-journeying are lofty goals but we often forget that pursuing and celebrating curiosities are valuable, too. 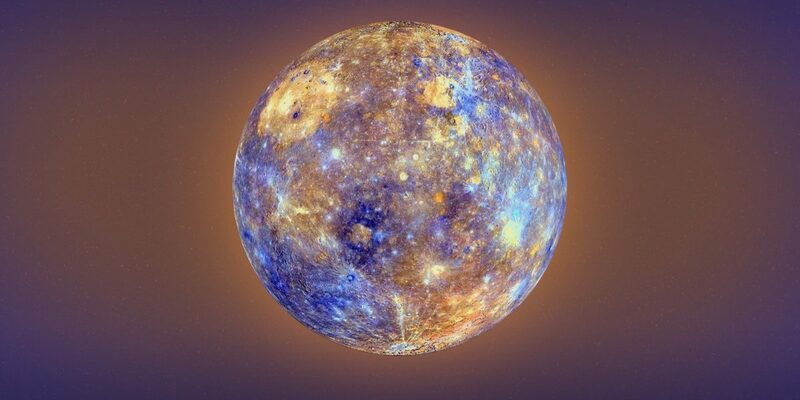 So knowing that Mercury is in a certain way closer to Earth is – to name that quality – wow. And wow needn’t be a waste of time. 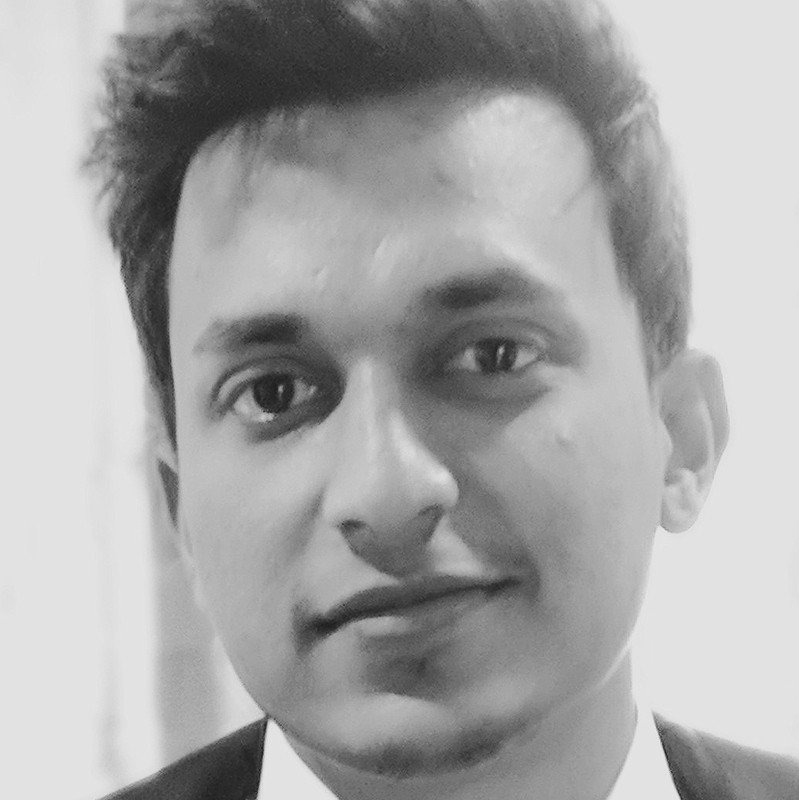 Pratik Pawar is a science writer and a recipient of the S. Ramaseshan science writing fellowship.